26 base shades are hand blended to create over 60 shade options including 17 shades of blonde! How much do Great Lengths hair extensions cost? Great Lengths offers the very best quality in hair extensions. Applied with a patented cold-fusion method, this option gives you a high-grade hair that is easy to maintain and looks completely natural to wear. Perfect for adding a little volume or luscious long length! In India, during Hindu rituals, hair is voluntarily sacrificed and donated to temples by complete shaving of the head, a process known as tonsuring. 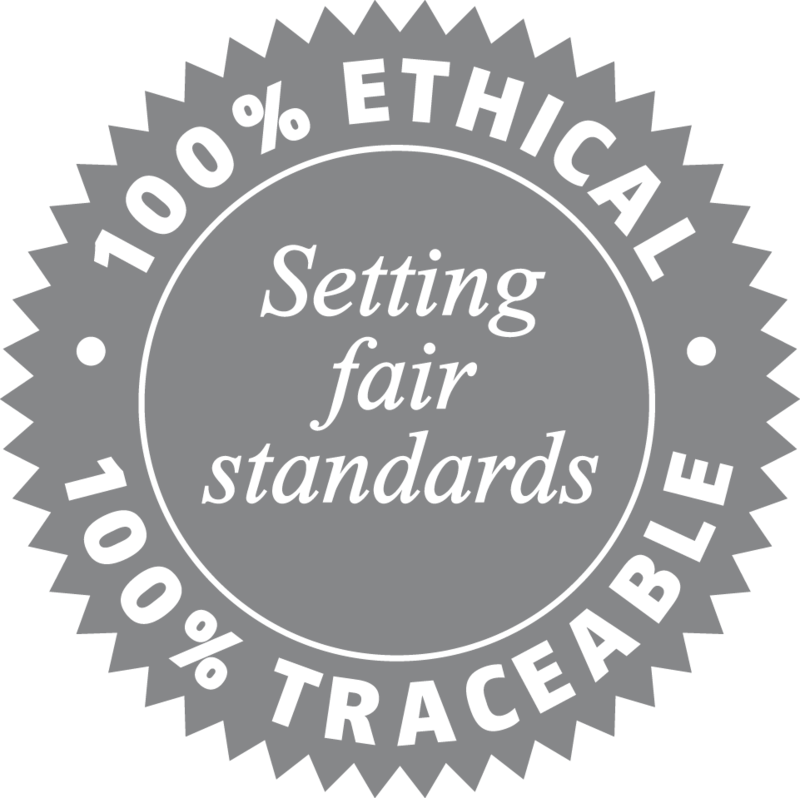 Our representatives are committed to ensuring that all hair is donated totally ethically and willingly and that a fair price is paid. Payment for the hair is then used in the local community, developing temples, medical services, schools and charitable concerns. By using the finest quality hair we can confidently guarantee the source, origin, quality and ethicality of all hair used in the process. We continually monitor the sourcing practice to ensure no hair is obtained from exploitative or unethical sources. Founded over 20 years ago, Great Lengths is a world leader in hair extensions, providing versatile, pre-bonded 100% human hair. Our hair is of guaranteed origin and ethicality, and can be used to add length, volume, colour or texture to transform your look. Our unique bonding system features keratin protein, a polymer compound whose molecular structure mimics human hair. 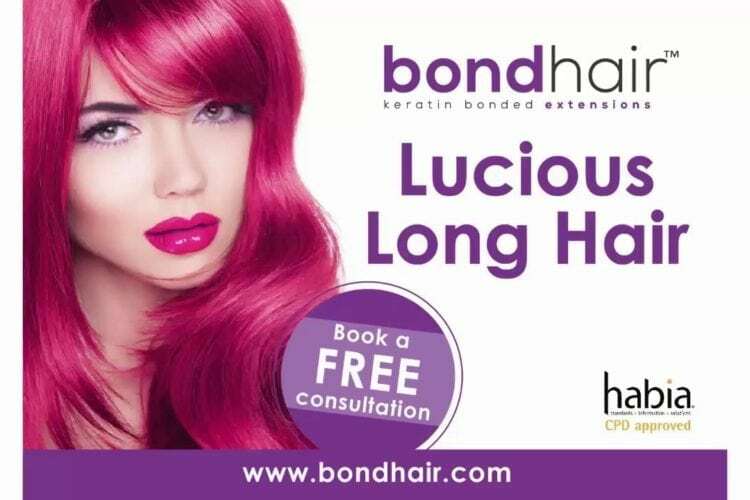 Our bonds allow the hair to move naturally whilst remaining strong, giving you long-lasting results. Great Lengths are my personal favourite and they’re the hair extensions I choose to wear when I have bonds in. They only use 100% natural human hair for extensions that, after application, look, feel and behave like your natural hair. The hair is 100% remy, meaning the natural hair cuticles on each strand face in the same direction and so avoid tangling that occurs with non-remy hair. Great lengths extensions hair are double drawn – this means that it is the same thickness from root to tip, and has natural, uncut lengths for greater styling versatility after application. Consultant Trichologist Iain Sallis recently conducted scientific research on the Great lengths bonds and their effect on the hair and scalp*, determining that they are not only superior to the generic bonds tested, but also proving the Great Lengths bond will not cause damage when attached to hair with no pre-existing damage. I use the cold fusion machine which is kind on the hair and involves no heat in the bond application. How long do bonded hair extensions last?